6951 Carton SIZE(cm) Material Inner carton Outer carton M3 G.W. N.W. Based in Tower F, HuangNiTian Industrial Park HuaiDe, HuMen Town, DongGuan City, GuangDong, China. With more than 200 employees and 20 technicians, covering an area of 15,000 square meters. 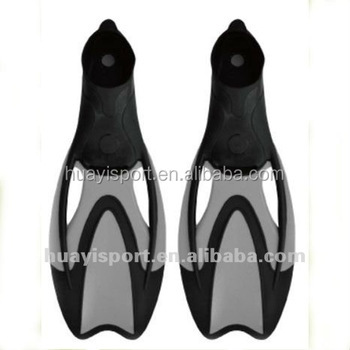 Specializes in the manufacturing of swimming goggles, swim caps, diving mask, diving flippers, snorkel, nose clip, earplug and others swimming and diving fins. and we have exported to overseas market since 2008.